4 Rounds of 20 Seconds “On” x 10 Seconds “Off”. Rest 1:00 between stations. Every Repetition or Calorie Counts. Note: For the strength session at HQ, each set of Bench Press should be a “Repetition Max” set. Weight will be recorded for each set. 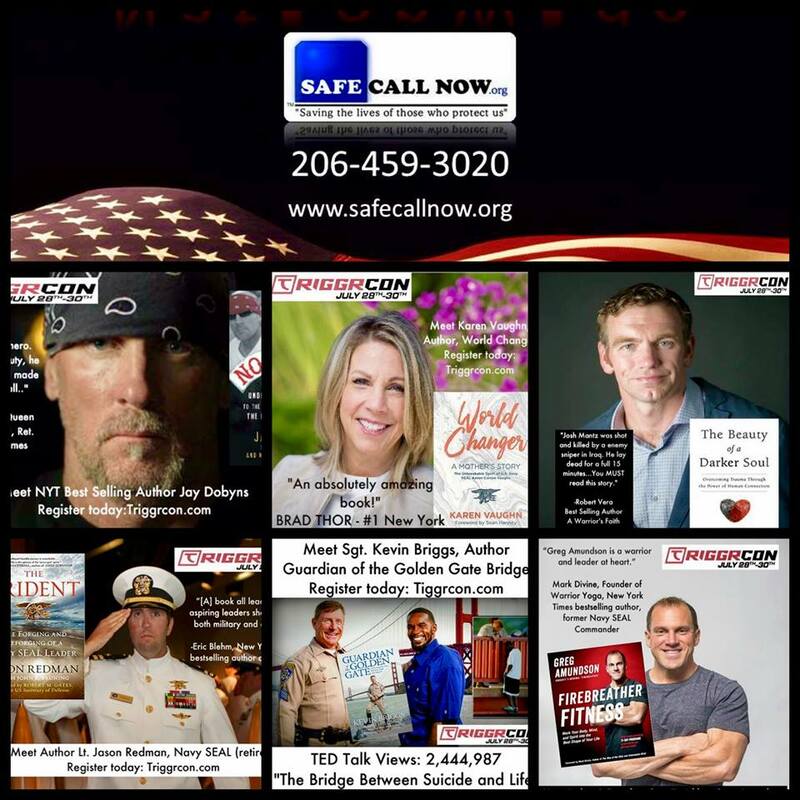 Coach joins an incredible lineup of speakers to help support Safe Call Now at the 2017 Triggrcon Conference in Seattle. Follow the link to learn about our new Open Gym membership upgrade option.